Sometimes, it’s just faster to talk by phone. That’s why TigerConnect makes it easy to initiate phone calls right from the app. With three easy ways to make a voice or video call to a colleague, making a call using TigerConnect has never been easier. 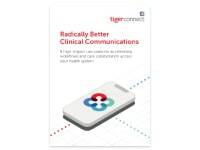 In this video, TigerConnect will illustrate how better communication and collaboration among care teams can lead to a faster and safer patient discharge with fewer risks of a medical error. In this Quick Feature Video, learn how to markup a photo you send to or receive from colleagues using TigerConnect. Draw in color to the images to better clarify the info. In this Use Case example, you can see how valuable detailed, up-to-the-minute, communications can improve ED Transport care team delivery, and how the time advantage gained by using TigerConnect can significantly impact care team communication and patient lives. At TigerConnect, we’ve observed that in a hospital, a lot of time gets wasted just tracking people down. 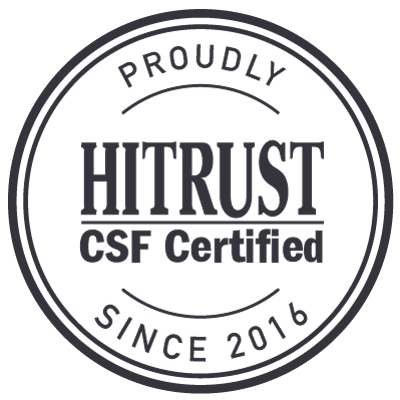 That’s why we took our roles capability to make it easy to look up functional role owners without having to know the person’s name. 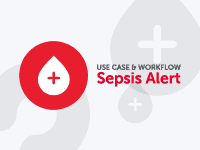 In this use case example, we look at how integrating TigerConnect with existing clinical alert systems can help speed response times, improve care team collaboration, and positively impact clinical outcomes for sepsis. 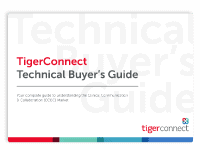 This video provides an overview of how TigerConnect can be used in clinical settings to help provide patient-centered care.